If you’re the owner of a trucking or transportation business, you understand the importance of cash flow. Cash flow, simply put, is the relationship between incoming and outgoing cash in any business. Outgoing cash flow represents your expenses, or the money you have to pay out to maintain the business. Incoming cash flow, on the other hand, is the money that comes into your trucking business, more specifically, the money your customers pay you. If the world were a perfect place, money would flow into your business at a faster pace than it flows out. But of course, this is not how it happens. In the trucking industry in particular, there are a number of expenses that require immediate payment or that you have to pay on a schedule. This includes overhead like salaries and fleet maintenance, but it also includes insurance costs and fuel. While you have to make payments on a very strict schedule, your slower paying customers can take a month, two months, or even longer to pay their outstanding invoices. This waiting period can cause tremendous cash flow issues for trucking companies of any size because even though you invoiced that customer, you cannot consider the invoice incoming cash flow until it’s paid. Trucking companies of every size have likely encountered one situation or another where their outgoing cash needs are larger than their incoming cash surpluses — this is where you need cash on hand immediately, and this is why so many trucking company owners rely on factoring to help them maintain their bottom lines. Freight factoring, also called transportation factoring, is the process of selling your outstanding invoices to professional freight factoring companies at a discount in exchange for immediate cash upfront. Let’s take a look at how factoring works in action. Let’s say your trucking company delivers a load with a 60-day payment term. While you’re waiting for that invoice to clear, you can’t wait the same two months to pay your fuel bills, driver salaries, or other fixed costs. And so, you might factor the invoice and pay a minor factoring fee, using those funds to stay in the black. If you’re searching for a factoring company, look for one that will pay up to 97% of your invoice value upfront, charging you only a nominal factoring fee. Once they’ve collected the invoice on your behalf, make sure the remaining 3% is remitted to you. Additionally, look for a third-party factoring company that will help take care of your AR management through collections, so that you can concentrate on more important aspects of your company such as lead generation. Speaking frankly, nobody wants to have to collect on outstanding invoices. A factoring company like Accutrac Capital will collect on your behalf, which means you no longer have to hassle your customers with aggressive methods for payment. 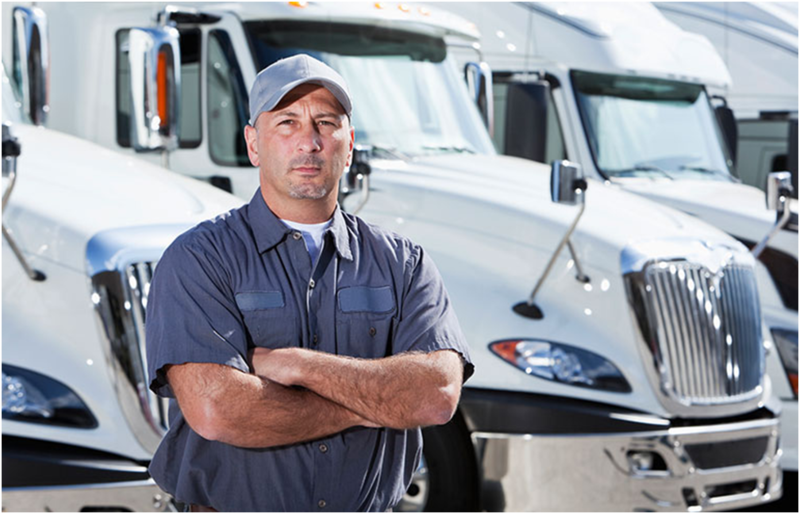 When you work with a factoring company that understands the trucking industry, they will treat your customers with respect in order to maintain the relationship you have with them. Factoring your invoices keeps your cash flow flowing and keeps your customer relationships healthy.